Here is a Nice Car! 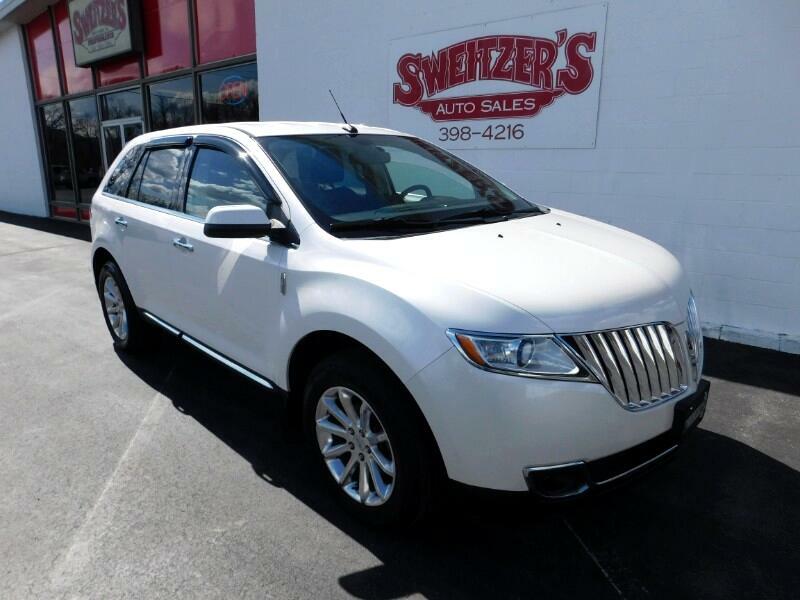 This is a 2011 Lincoln MKX with only 79,385 miles on it. It has power heated leather with a back up camera. It is a local trade that is all serviced and ready to go. Call or stop in for a test drive.